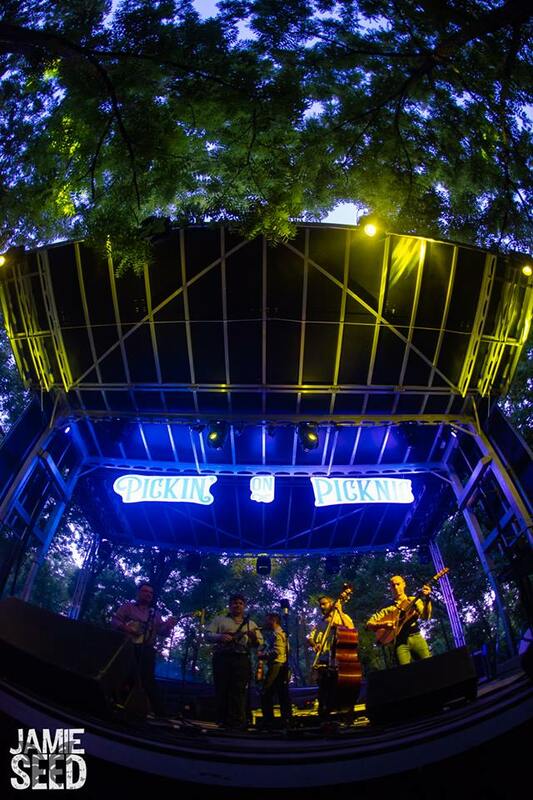 In July 2018, Pickin’ on Music Festivals hosted Pickin’ on Picnic at Lost Hill Lake. 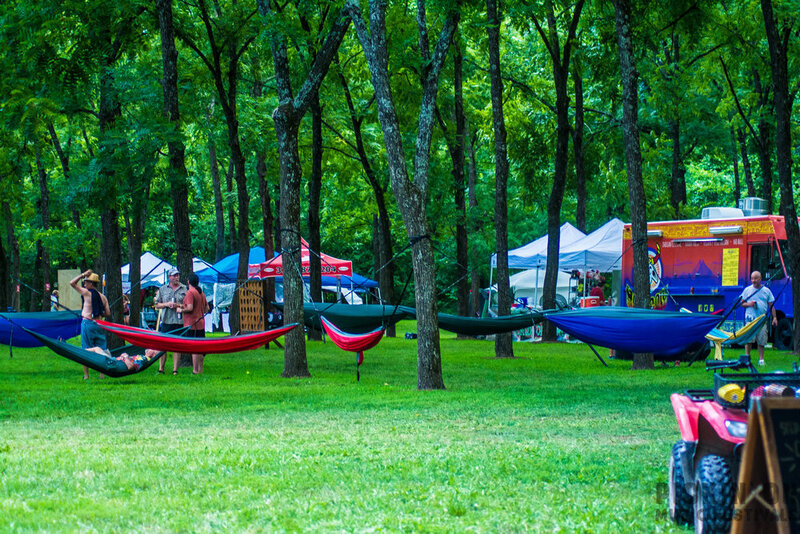 The four day and three-night festival was made up of delicious food vendors, artist and craft vendors, workshops, bonfires with collaborative music sessions, access to the Meramec River for swimming and not to mention, some very talented Bluegrass musicians including a few living legends! 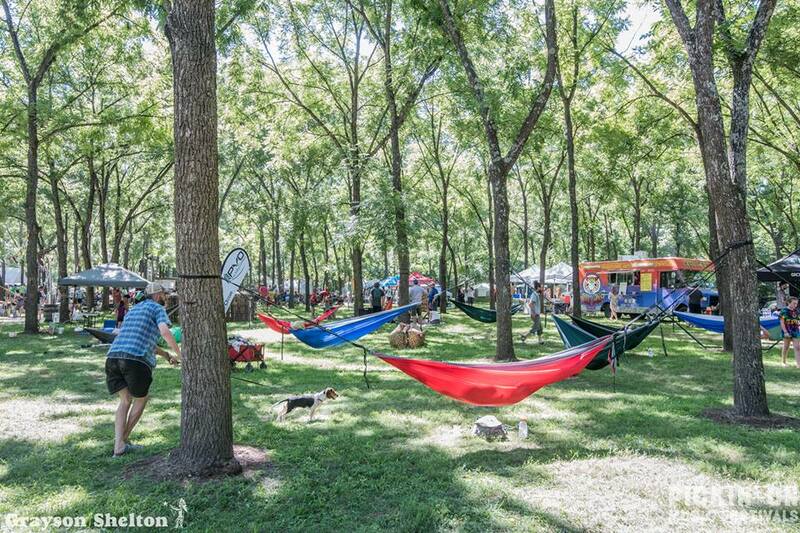 Lost Hill Lake transformed our beautiful river area into a festival goers dream with plenty of amenities and a family-friendly (including pets) environment for people of all ages. 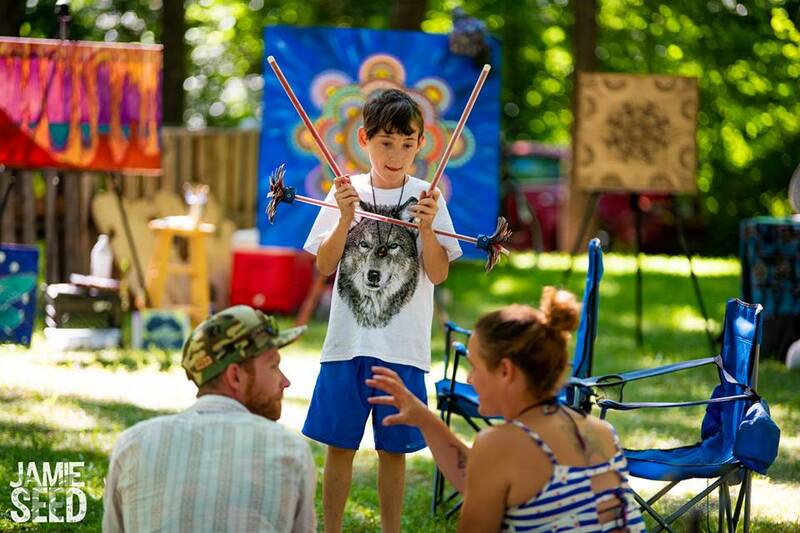 The festival included our small pavilion as a VIP lounge, a stage near the Meramec River lookout, medical tent, luxury restroom trailer, security and an impressive main stage located in the heart of our fifty-year-old walnut grove. 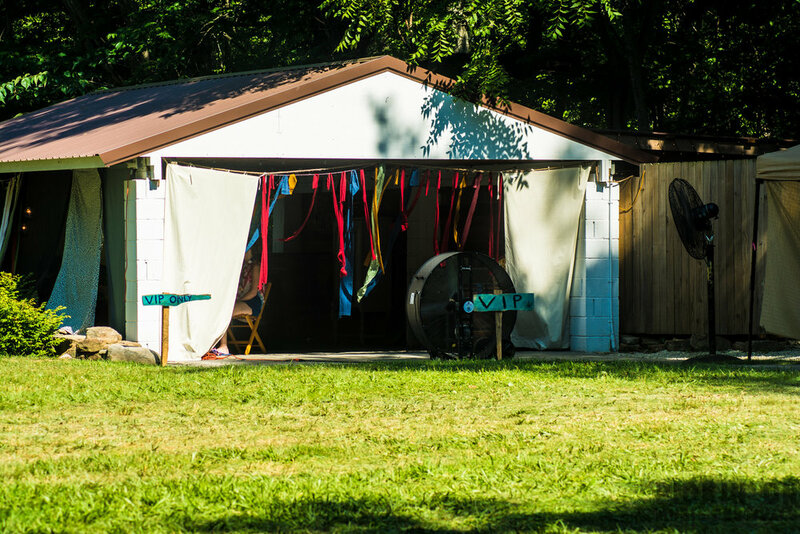 Our property also included ample space for RVs, access to a brand new shower house and designated areas for campers to spend the night under the stars. 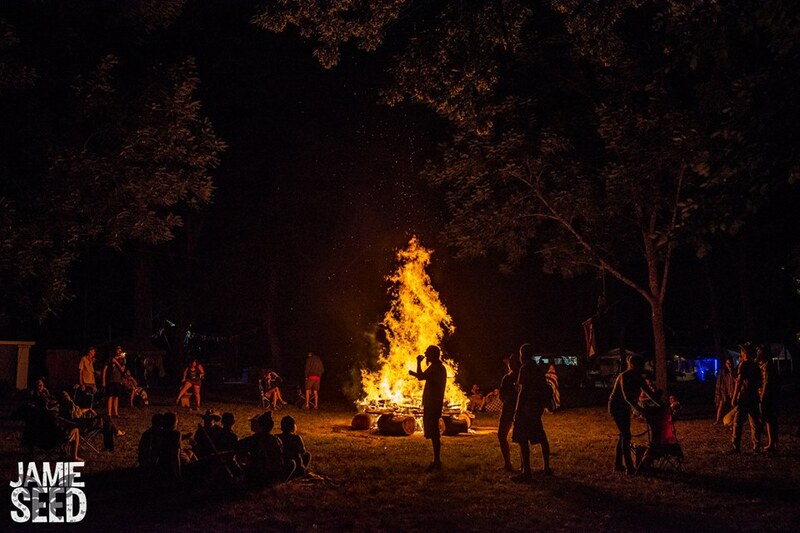 With over 1000 people in attendance and 10 plus hours of music per day, we can not wait to see what Pickin’ on Music Festivals is going to do in 2019. 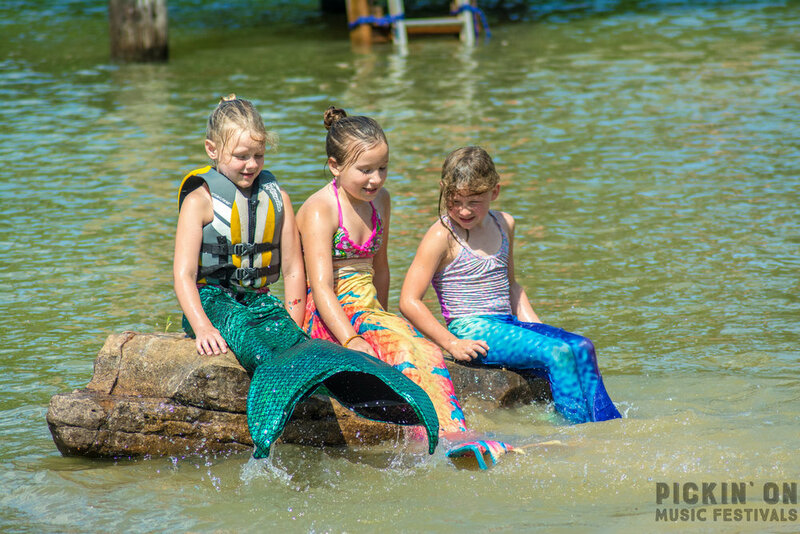 Interested in creating your own event or festival at Lost Hill Lake? 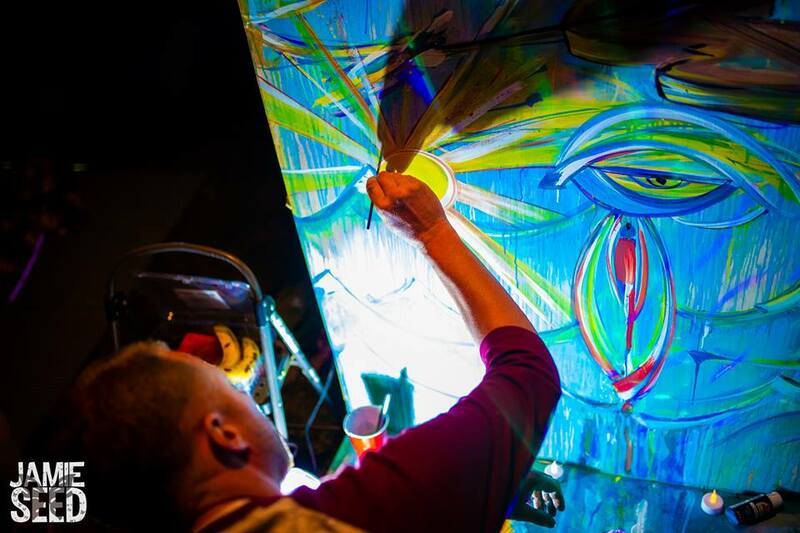 Contact us with your ideas!